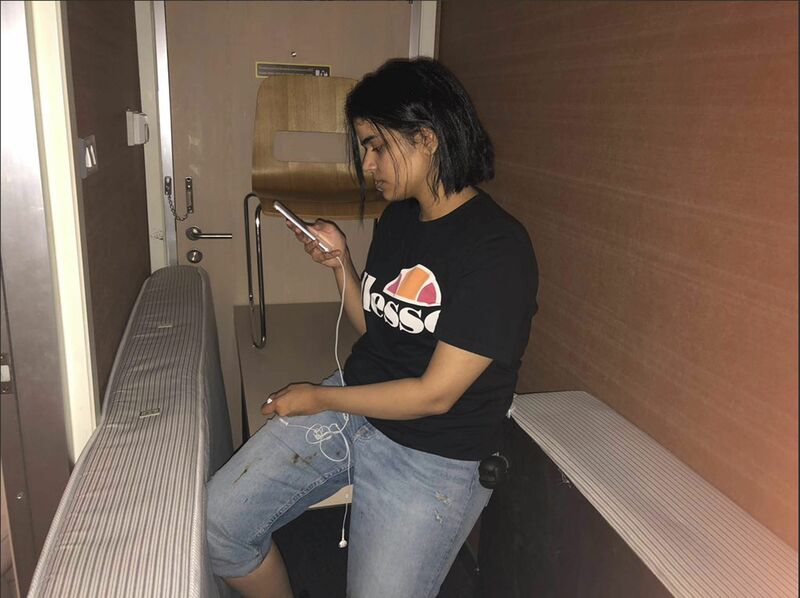 BANGKOK: A Saudi woman who says she is fleeing abuse by her family and wants asylum in Australia barricaded herself in an airport hotel in the Thai capital on Monday and was sending out desperate pleas for help over social media. "Thailand should allow UNHCR to have access to her. They should allow UNHCR to make a determination whether she is a refugee or not and abide by that," said Phil Robertson, deputy Asia director for Human Rights Watch. "Alternatively, Thailand could let her continue to Australia, give her back her passport and make sure she is able to go. She has a valid Australian visa," he told The Associated Press. "The key thing is she should not be sent back to Saudi Arabia, she should not be sent back into harm's way"
"Someone told me he would help me get a visa for Thailand, so I can go inside," she said "After that he took my passport. After one hour he came with five or four persons and told me my family wants me. And they knew I had run away and should go back to Saudi Arabia." 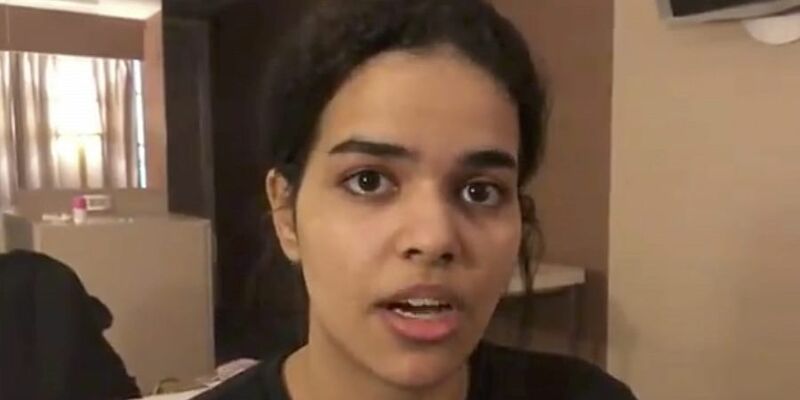 A Saudi activist familiar with other cases of females who've run away said often the women are young, inexperienced and unprepared for the obstacles and risks involved in seeking asylum when they attempt to flee. Saudi Arabia requires that a woman have the consent of a male relative - usually a father or husband - to obtain a passport, travel abroad or marry.